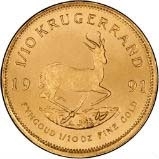 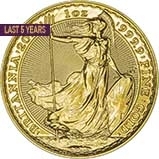 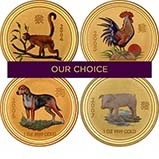 Buy bullion gold coins today at Chards for low premiums above spot gold price. 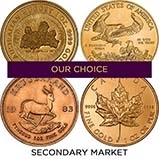 Buy our best value newly minted and pre-owned gold coins at our lowest premiums. 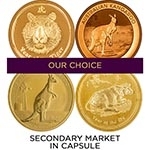 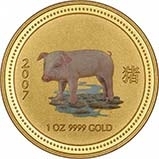 Bullion coins are one of our most popular gold investment products. 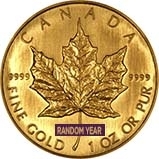 when buying low premium gold above spot price it is important to watch the live price of gold to time your next purchase. 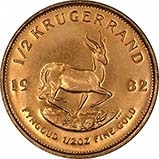 Understanding the fluctuations and drivers are important to maximising your profit. 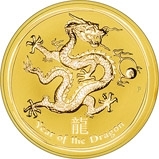 Popular option include our live gold price chart and our weekly gold price chart.